Every leader has a shining vision of “how things could be.” However, most leaders fail miserably at relaying these insights to their people—and it can drive an organization into the ground. According to a 2018 report from The Economist Intelligence Unit, poor communication from leaders—including lack of clarity and communication style—eats away at an organization from the inside out. Over half of respondents say poor communication ramps up stress. For 44 percent, it delays or derails projects. And for 18 percent, it results in lost sales, sometimes to the tune of hundreds of thousands of dollars. Poor communication—and even avoiding communicating altogether—is a serious problem. A 2016 Harris Poll reveals that a stunning 69 percent of managers aren’t comfortable talking to employees for any reason at all. Worse still, one in five business leaders feel uneasy delivering the company line or even recognizing employee achievements. If you have a vision—for you, your team, or your organization—you owe it to yourself to scrub away the ineffective “business speak” that’s keeping you from inspiring and connecting with others. Joining us for our discussion on Leadership Communications is Chris Westfall who is calling in from Houston Texas Office. 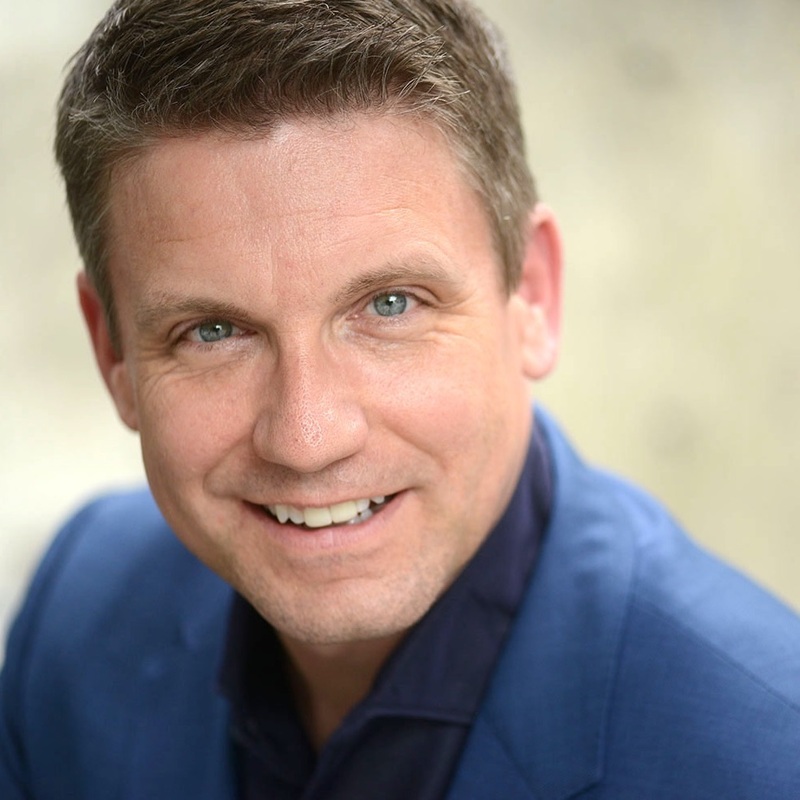 Chris Westfall is a sought-after business consultant, communication coach, keynote speaker, and the author, co-author, or publisher of eight books. Advising hundreds of thousands of leaders from high-growth entrepreneurial enterprises, Shark Tank startups, and Fortune 100 companies, he has helped create multi-million-dollar revenue streams for businesses on four continents. 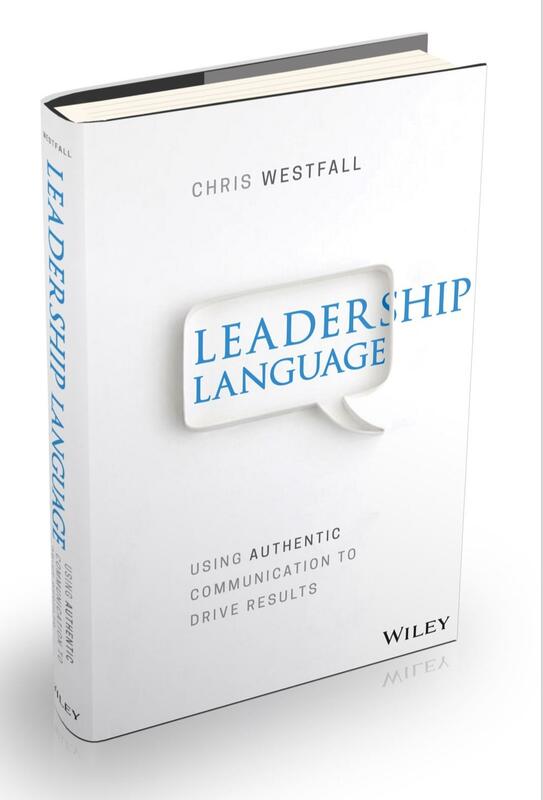 He is the U.S. National Elevator Pitch Champion and the author of the new book Leadership Language: Using Authentic Communication to Drive Results.